mnmal. is a very basic yet appealing theme built to keep your phone looking and feeling minimal. With extremely simple icons and a flat background, mnmal. achieves a clean, calm, and lightweight feel. 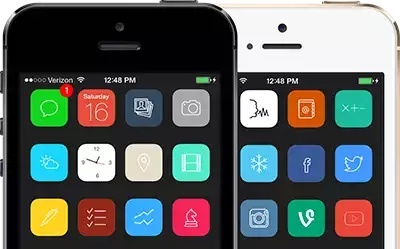 All stock app icons are completely themed along with many AppStore and Cydia apps. mnmal. is very unique as it gives a sharp look to your device in a very simple way. All clutter is stripped from the icons and you’re left with essentials, only the things that you need to see. To maximize this experience, you can install a tweak to hide the icon labels, such as Bigify. This will allow you to achieve the look given in the screenshots. 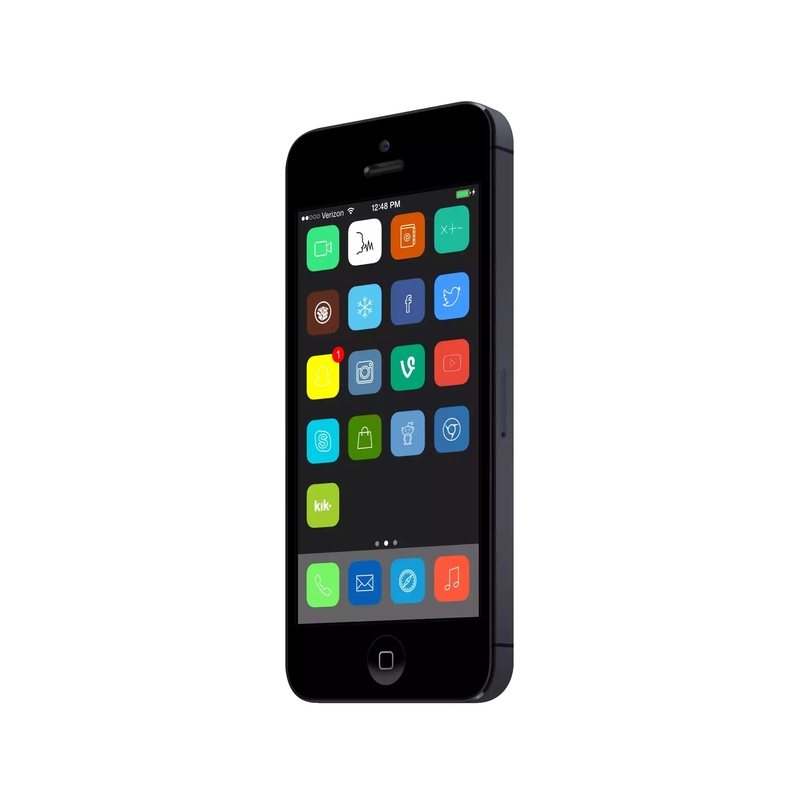 The theme is currently only for the iPod Touch 5 and iPhone 5, 5S, and 5C. 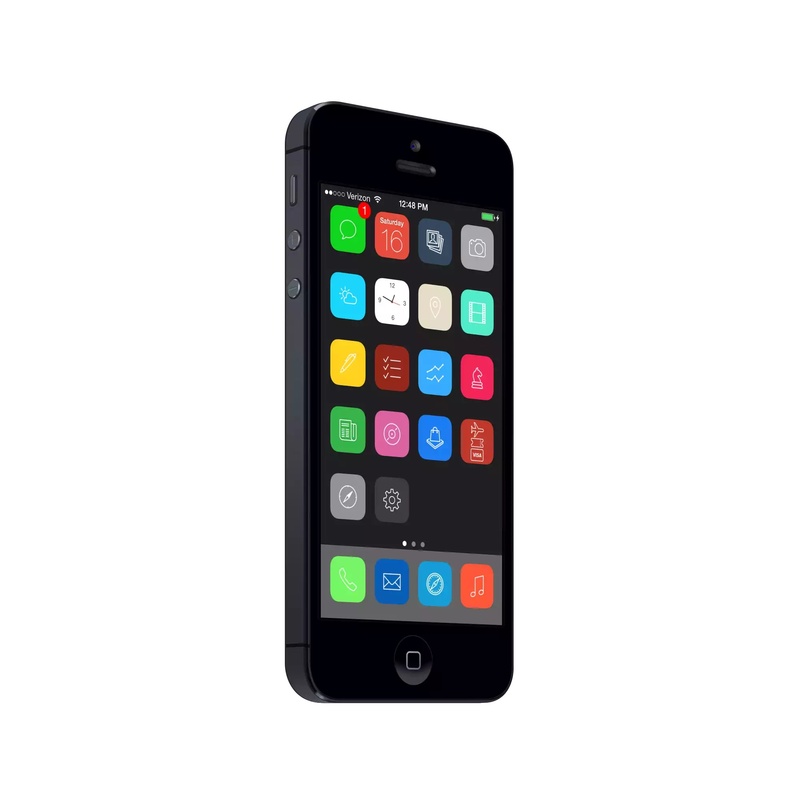 It is available via the ModMyi repo, which is a default repo. You can search “mnmal” without the quotation marks to download it.